My range of interests includes language teacher education, intercultural communication and intercultural learning (especially for language learning contexts and through use of technology), using literature/drama in ELT, postcolonial (E)LT contexts, critical pedagogy in language teaching/learning contexts, and ICT for language teaching/learning. 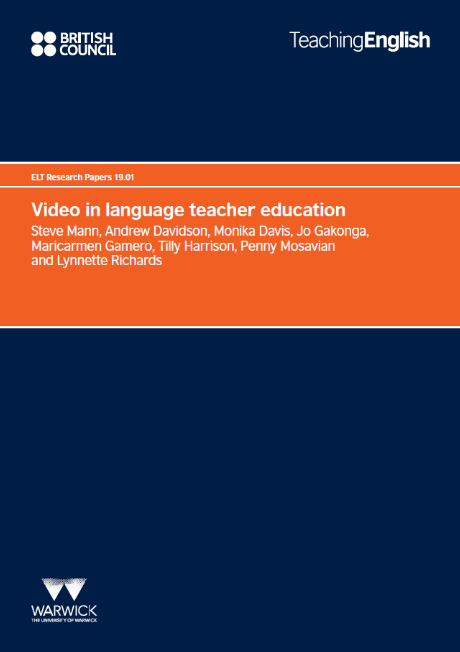 I am a research project member for the ViLTE project which explores uses of video in language teacher education. The project website can be viewed here; a community of practitioners website which showcases educational videos focusing on the potential of video in language teacher education can be found here. The British Council research project publication can be found here. I grew up in England but have lived and worked abroad for extended periods in the USA and Japan. My academic background is both in literature and in English language teaching, particularly English for Academic Purposes. I have a BA and MA in English Literature as well as an MA in Applied Linguistics. My MA dissertation focused on how minority/diaspora literature can aid in the preparation of international students for study abroad experiences. I have taught English Literature and ESL/EFL/EAP courses at universities in the USA, Japan and England. Currently I am a Senior Teaching Fellow in the Centre for Applied Linguistics. I teach on the BA, MA and MSc programmes, the Insessional academic English program and have contributed to several Short Course programs run by the Centre for Applied Linguistics. I am the module leader for the MA TESOL module 'Foundations of TESOL Methodology' in Term 1 and Professional Practice in TESOL (pre-experience) in Term 2. I am module leader for the MSc ICBP option module 'Teaching Language and Culture' which runs in Term 2. I am also involved in (online) materials development and e-learning initiatives within the Centre.